Are you getting the most from your CRM data? Are your CRM users able to easily extract and analyze trends and changes over time? 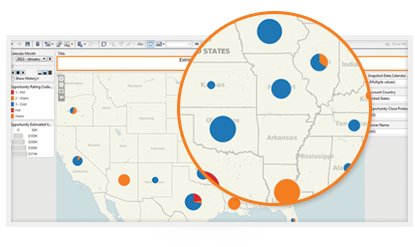 Introducing Trend Miner, an out-of-the-box BI visualization tool for Microsoft® Dynamics™ CRM. Trend Miner enables users to gain insight into historical CRM information and visualize data trends. Trend Miner extends its analytical capabilities to all of your organization's custom entities. 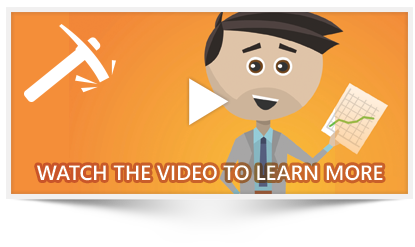 Get more than just a snapshot of your CRM data. Trend Miner gives users the power to perform trend series analytics on all Microsoft Dynamics CRM data! Trend Miner delivers ground-breaking B.I. visualization and historical trend analysis for your unique Dynamics CRM data. Trend Miner helps businesses extract and analyze historical information like never before, including custom CRM fields and entities. With easy-to-use setup, dynamic Data Warehouse creation, and out-of-the box dashboards, Trend Miner delivers unprecedented CRM intelligence and analytics in a snap - for better planning and improved decision making.